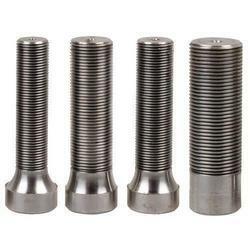 Max Tech Industries is prominent manufacturer and supplier of Stud and Nut in Pune. 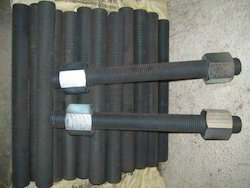 We are a leading manufacture and supplier of a wide varierty of products including Stud Nuts for Petroleum Industries that are known for their superior quality which makes them immensely functional and sturdy. We Deal in Pune, Maharashtra Only. We manufacture Products according to client design and specification.